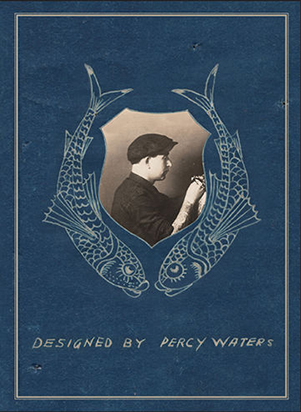 View cart “Designed by Percy Waters” has been added to your cart. 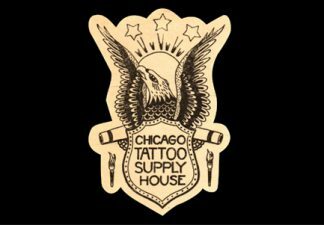 The tattoo flash and other items presented in this book come from my personal collection of Percy Waters memorabilia that was put together from various sources. 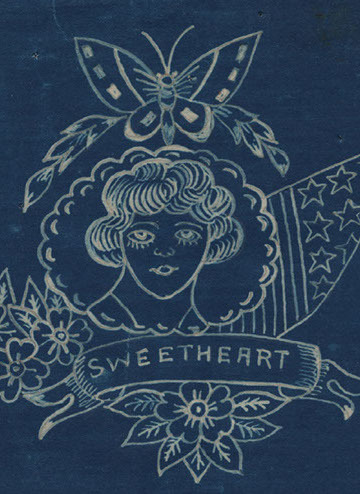 The designs were originally printed in the 1920s during the early years of Waters’ supply business while he was in Detroit. 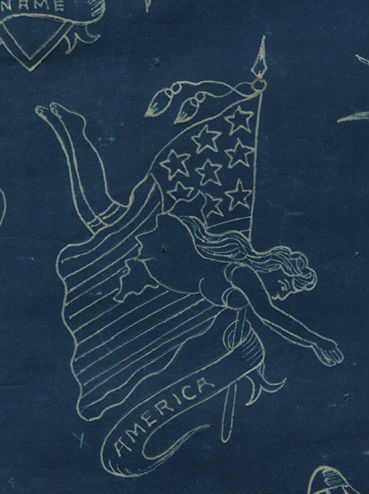 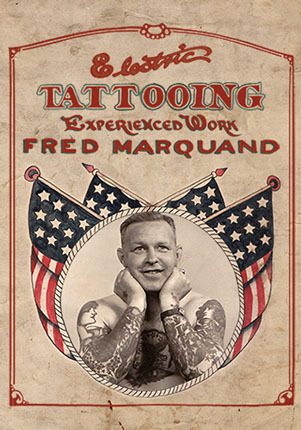 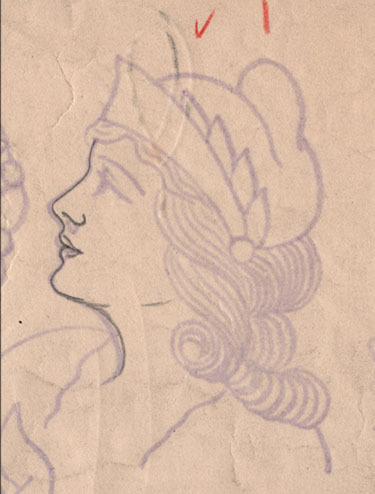 Nearly 100 years have passed since these designs were first printed for tattooers to use. 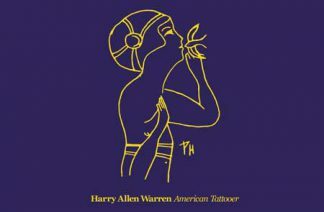 Now they are being brought to you in this book, Designed by Percy Waters. 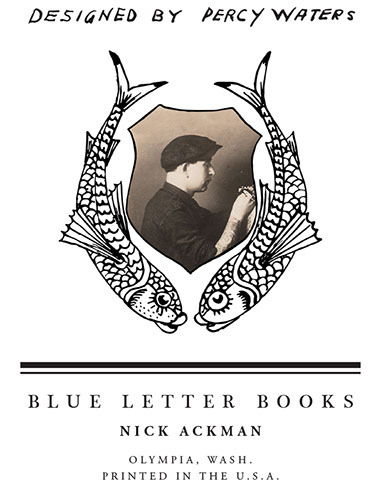 7 x 5 full color, soft cover, 240 pages featuring a brief introduction from Nick Ackman.